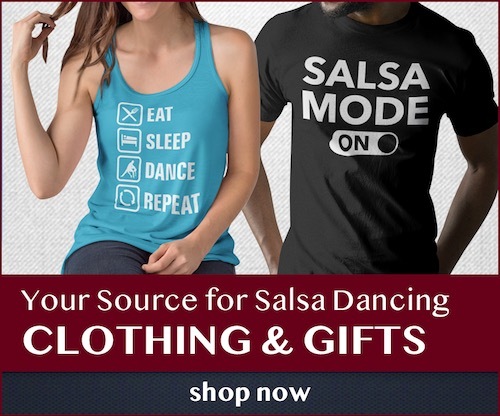 Learn social dancing from the dance worlds of Salsa, Timba, Son, Cha Cha Cha (depending on who shows up) with experienced “freestyle salsa” instructor Garry Johnson. Classes every Tuesday @7:45-8:45 PM at Genesis DanceSport Studio on Clement Street in Inner Richmond (SF). $15 drop-in. Packages available.